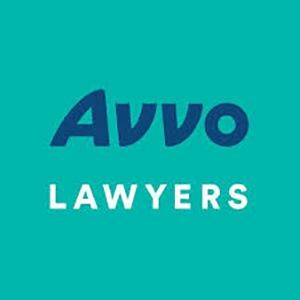 Avvo blogs are prepared by a team of research specialists, writers and editors. There is no denying that significant changes are occurring on the legal landscape. From online review sites and forums to on-demand Q&A and instant chat, the digital revolution has taken legal by storm. Attorneys that haven’t figured out how to adapt to the changing demands of consumers are being left in the dust. The whitepaper Sink or swim: How to adapt to the New Legal Consumer takes a deeper look at the behaviors that drive the New Legal Consumer.